To celebrate the festive season we thought we’d share with you some Christmassy items from our collections including some wonderful photographs from Mearnskirk Hospital , two hand-drawn Christmas cards and a turkey! 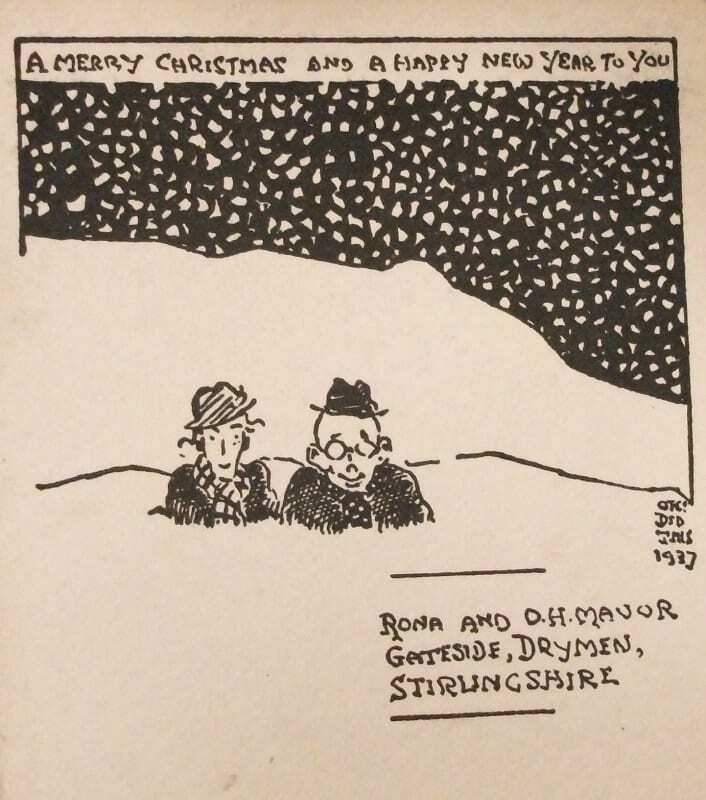 Christmas 1932 – a hand drawn Christmas card sent by Dr Roland Buchanan to Professor Archibald Young, who was President of the College from 1935 to 1937. 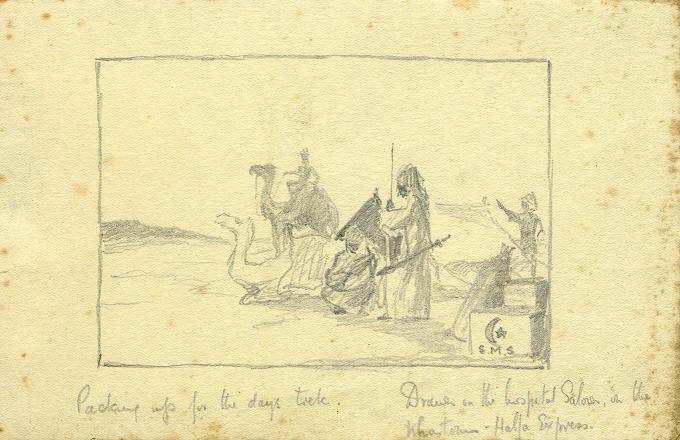 Dr Buchanan was stationed at the Civil Hospital in Atbara but mentions in the card that he is currently spending most of his time on a four day trek around the Berber Province but hopes to be back in Atbara for Christmas day. Former Fellow of our College, O. H. Mavor is probably better known as the successful playwright, James Bridie. He was also a talented artist and the college holds several of his sketches and caricatures including this charming Christmas card dating from 1937. 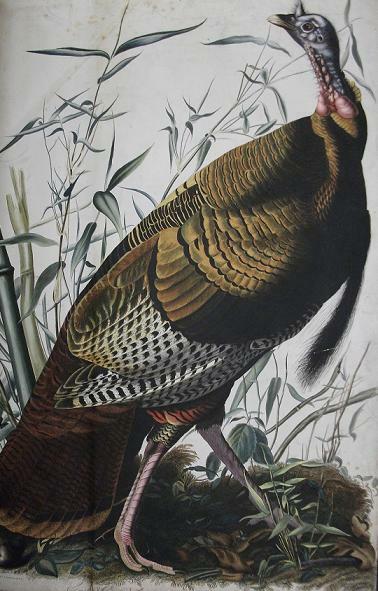 The card was sent by Mavor’s son, James, in 1951 to Dr Bill Thomson. On the back there is a note thanking Dr Thomson for writing an obituary for Mavor which appeared in the Glasgow Herald. 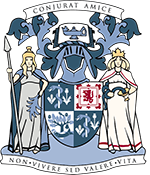 Mearnskirk was opened in 1930 primarily for children with surgical tuberculosis, long-term orthopaedic conditions and those with infantile paralysis. The patients were often in hospital for prolonged periods of time and visiting times were usually limited to 1 or 2 hours at a weekend. The photographs from Mearnskirk Hospital (taken from our Dr Alexander Dale Collection, RCPSG 52) show how hard the staff worked to make the hospital a happy environment for the children with days out, parties, games etc. 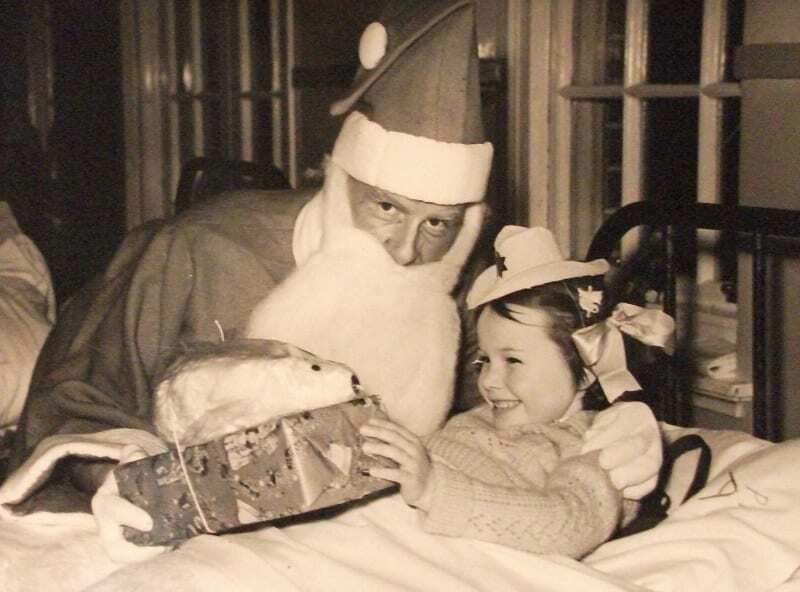 Christmas in particular was a big occasion for the hospital – every year a member of staff would take on the role of Santa and deliver presents to all the children on the wards. 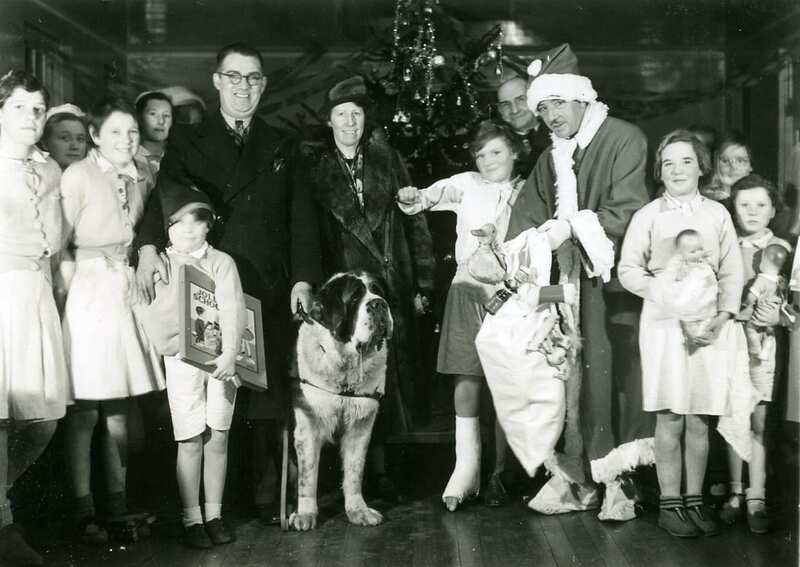 Christmas 1935 – Staff, patients and guests get a visit from Santa (Jack Radcliffe) and a St. Bernard! You can see these and other festive items on display in the College on the 23rd December 2013, 2-5pm – All welcome!